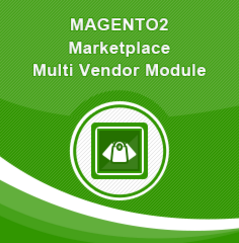 You can easily create a multi vendor marketplace on the basis of the Magento 2 platform. 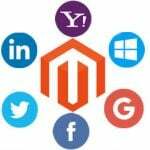 Earlier, we’ve discussed this opportunity from the perspective of Magento 1.X, and you can find the appropriate post here: Best Magento extensions for building Magento based multi vendor marketplace. The article sheds light on the nature of a multi vendor marketplace and describes Magento extensions designed to turn every website into a robust platform where multiple vendors sell their goods. In this post, you will find the best Magento 2 multi vendor marketplace extensions. After installing this Magento 2 marketplace extension, you will easily turn your website where multiple vendors can sell their products. The module provides each seller with a microstore that contains products, detailed brand information, and social media links. Besides, the Magento 2 multi vendor marketplace extension allows creating a media gallery, add different attributes, as well as utilize multiple categories. 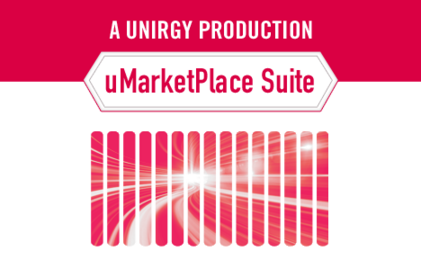 You might have heard about uMarketplace Suite Multi-Vendor Marketplace for 1.X. 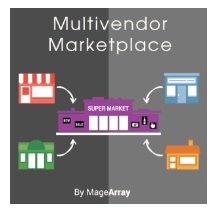 This Magento 2 multi vendor marketplace extension is quite expensive – $1,650, but it does its work seamlessly, transforming your store into a feature-rich ecommerce shopping mall. 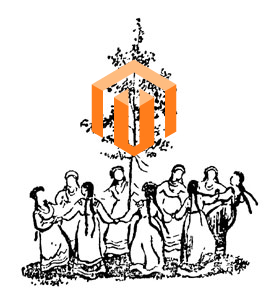 The same functionality is available for Magento 2, so get ready for multiple independent vendors selling their products via your store with a centralized product catalog and uniquely themed microsites. 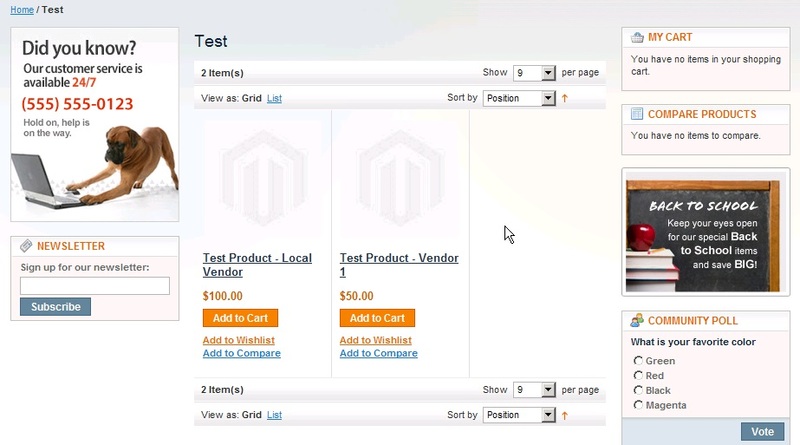 With the aid of this Magento 2 marketplace extension, you provide vendors with the ability to add and edit products and images, assign attribute values and applicable categories, manage shipments, shipping options, and inventory, update account data, as well as communicate with their customers and your store admins. 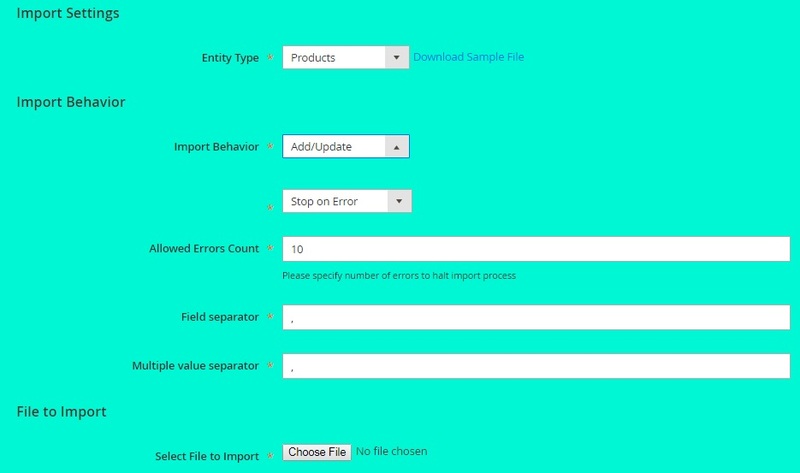 Besides, all your vendors can reject or confirm orders, view order history, enter shipment tracking, as well as create shipping labels and packing slips. Besides, uMarketplace Suite is absolutely friendly to drop shipping: the extension offers all the tools required for configuring and automating the workflow. 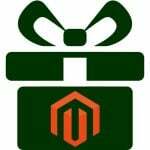 That’s because uMarketplace Suite Multi-Vendor Marketplace for Magento 2 is based on the uDropShip extension – a module that powers thousands of Magento stores. Product catalog and order management revamped with multi vendor functionality in mind. 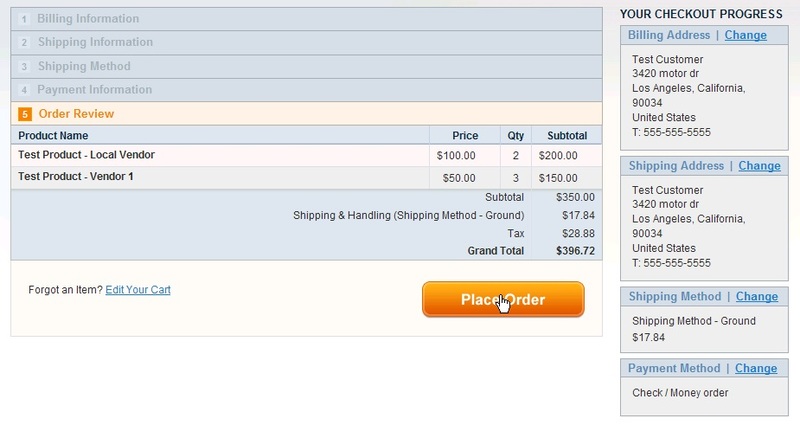 Universal checkout system for each order adopted for products from various vendors with different shipping origins. A bunch of automated processes. For instance, purchase orders is generated on the basis of customer sales order. Intuitive vendor interface for convenient product and order management. Full control over product approval with the ability to approve items related to certain vendors automatically. A bunch of commission rates based on various conditions. 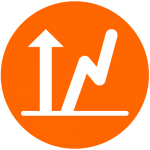 Vendor financial statements can be created manually or automatically. Vendor Vacation Mode, when vendors can suspend their activity. Robust notification system for both vendors and their customers. Custom API integration for vendors. Custom shipping costs for each vendor and region-based shipping rates. As for this Magento 2 marketplace module, you can purchase it for a significantly lower price – just $349. If you have no ideas how this solution works then you should know that Magento2 Multi Vendor Marketplace Extension converts your Magento 2 website into a robust online marketplace, where sellers are able to manage their inventory, shipment, Profile pages, etc. They also have an opportunity to add the following product types: Simple, Virtual, Configurable, and Downloadable. The extension does not offer the same set of features as the aforementioned tool, but it will be absolutely suitable for less complicated projects.